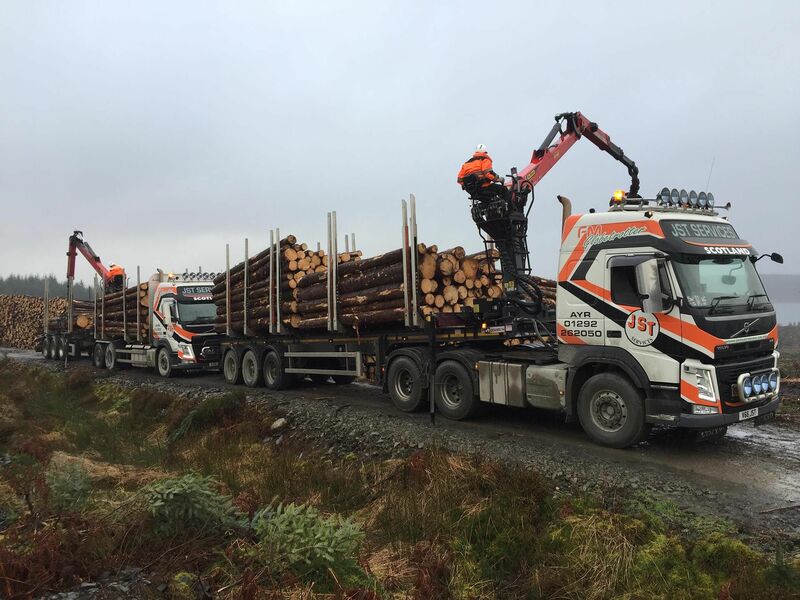 dynamic Round Timber Haulage Fleet. 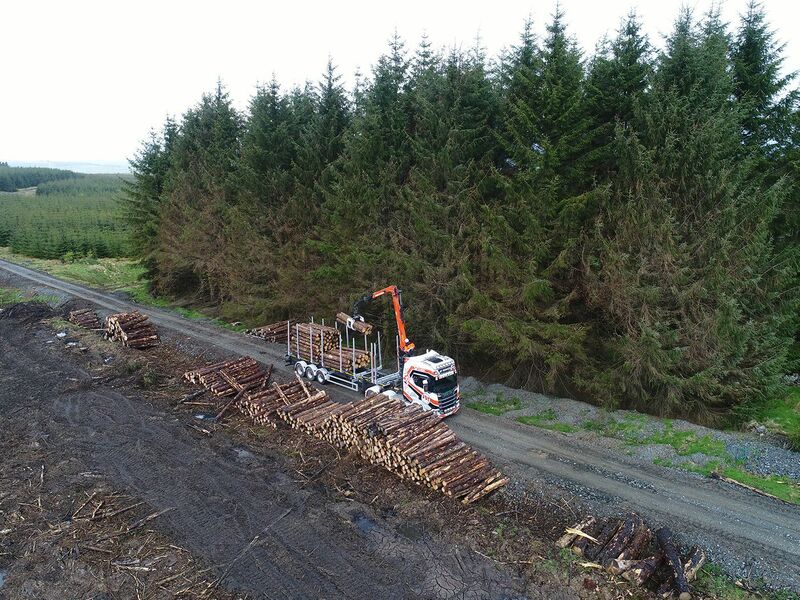 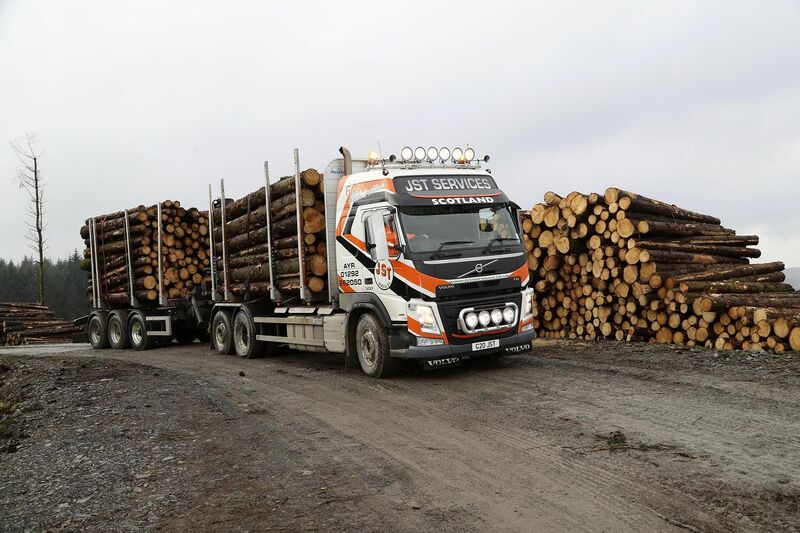 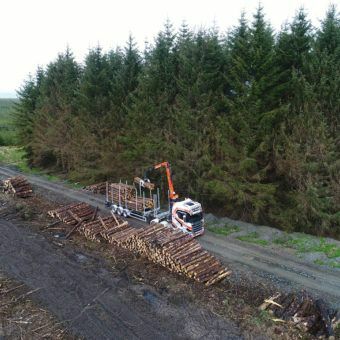 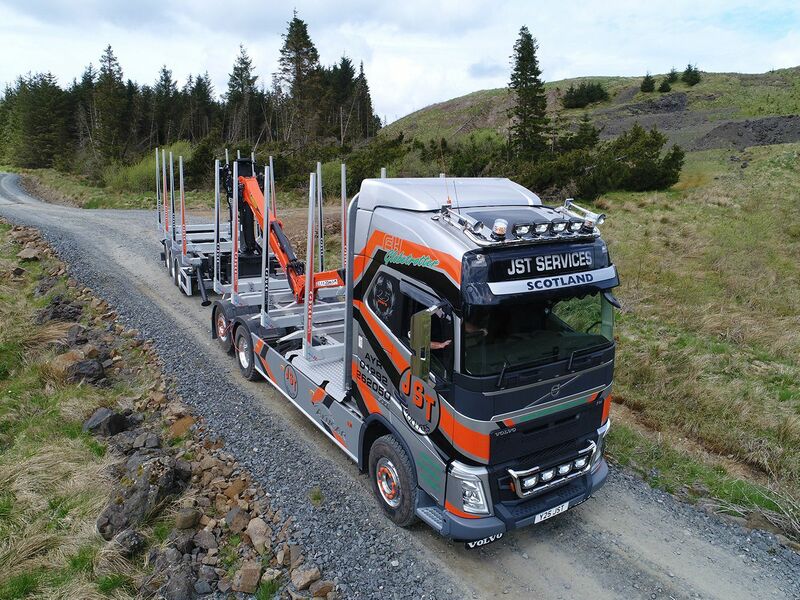 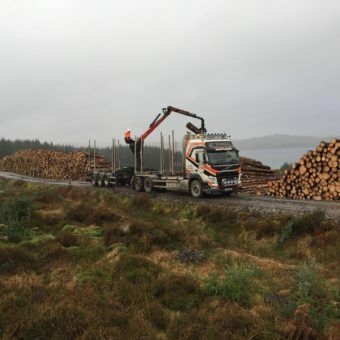 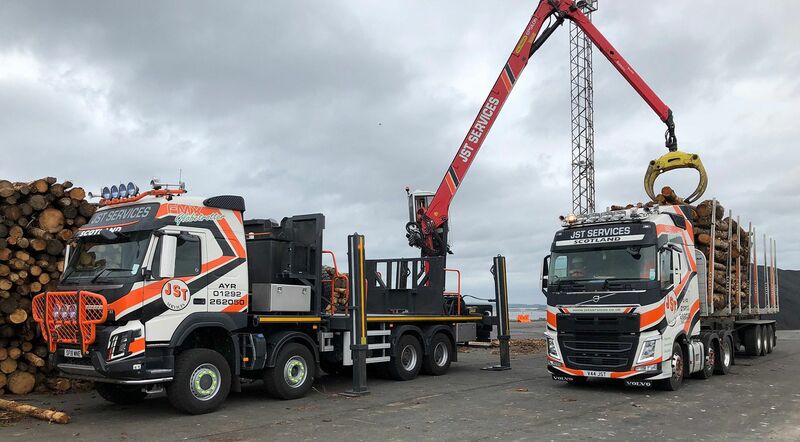 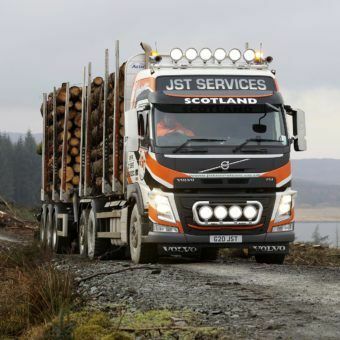 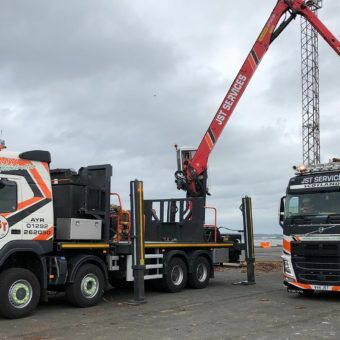 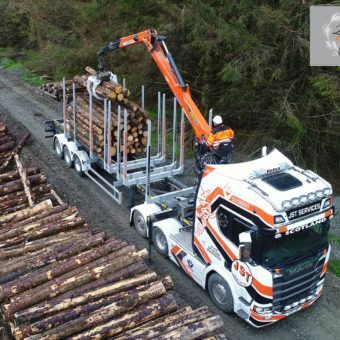 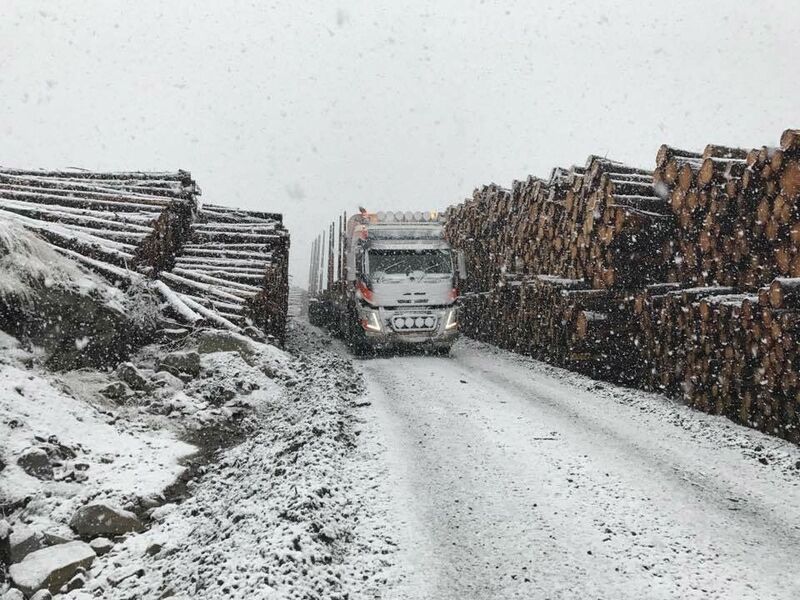 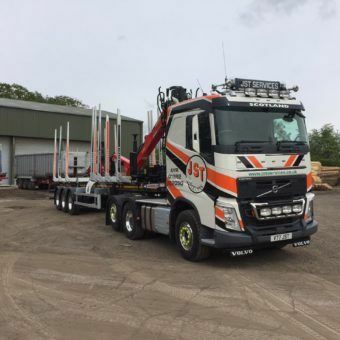 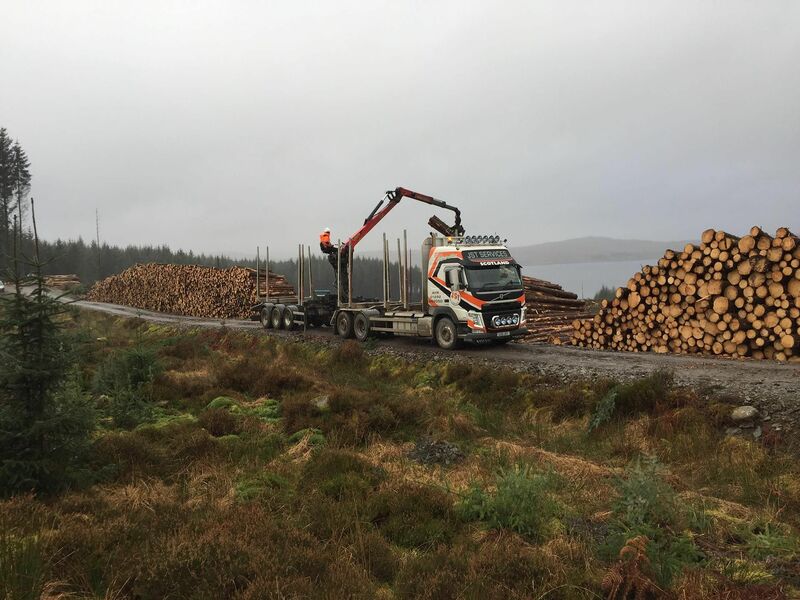 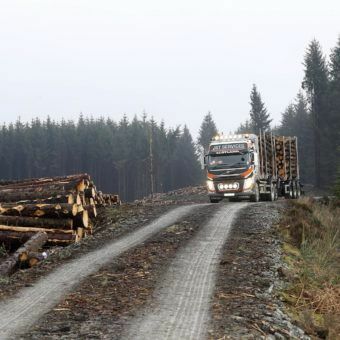 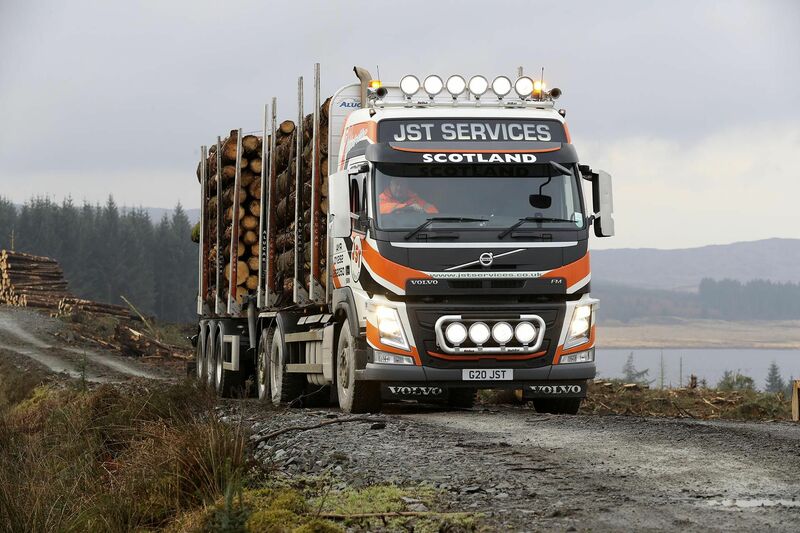 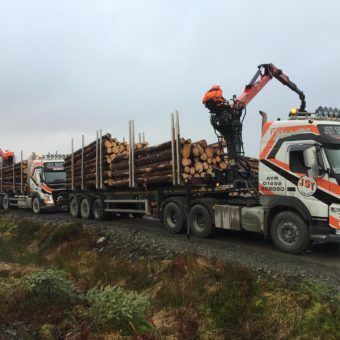 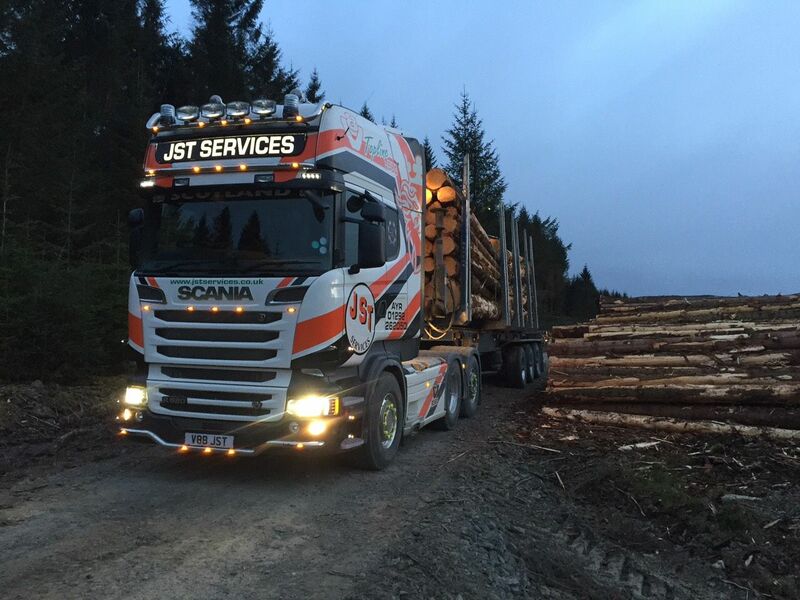 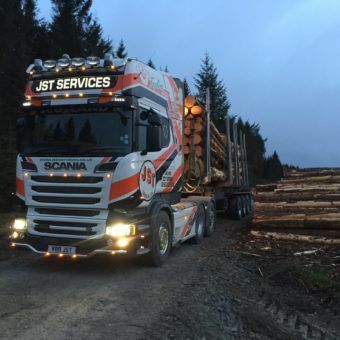 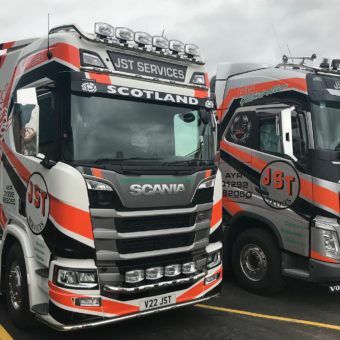 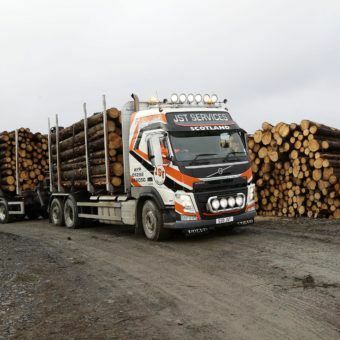 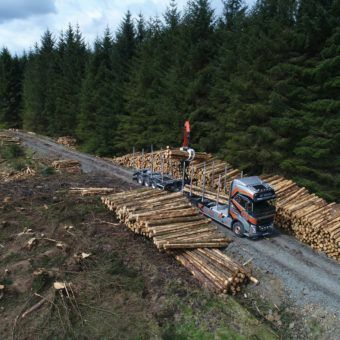 JST Services (Scotland) Ltd operate an up to date and dynamic Round Timber Haulage Fleet. 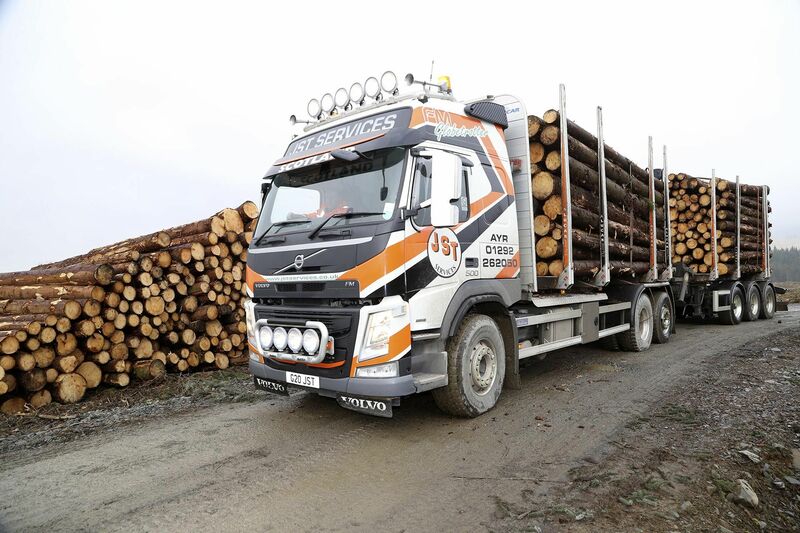 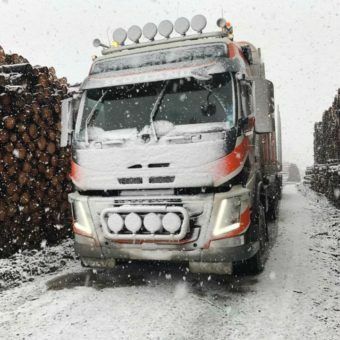 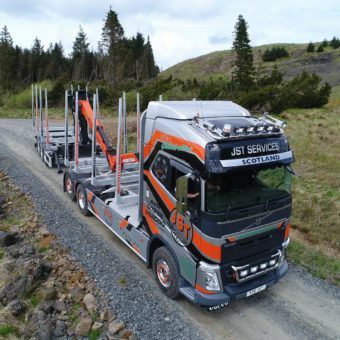 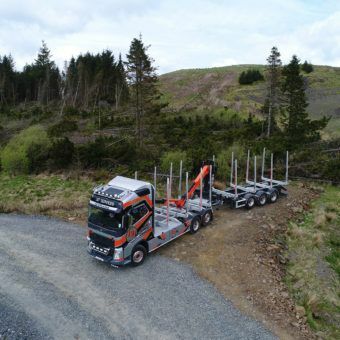 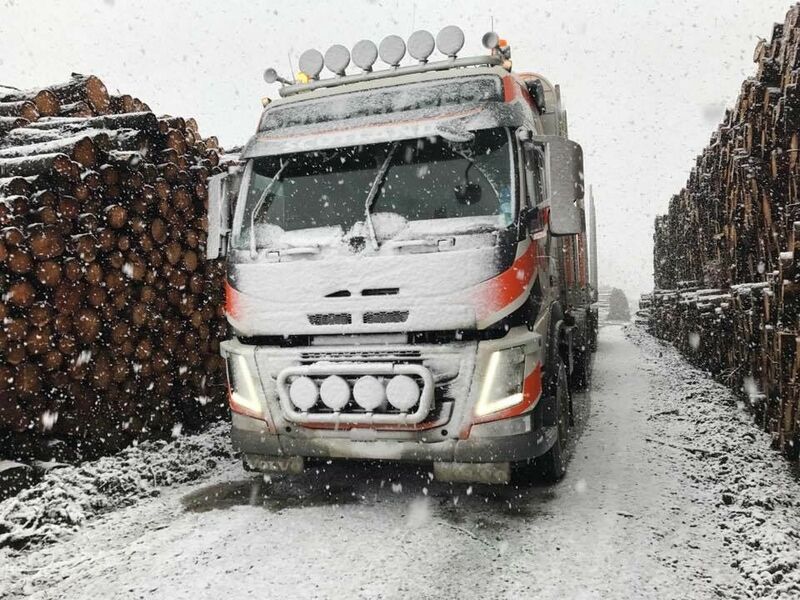 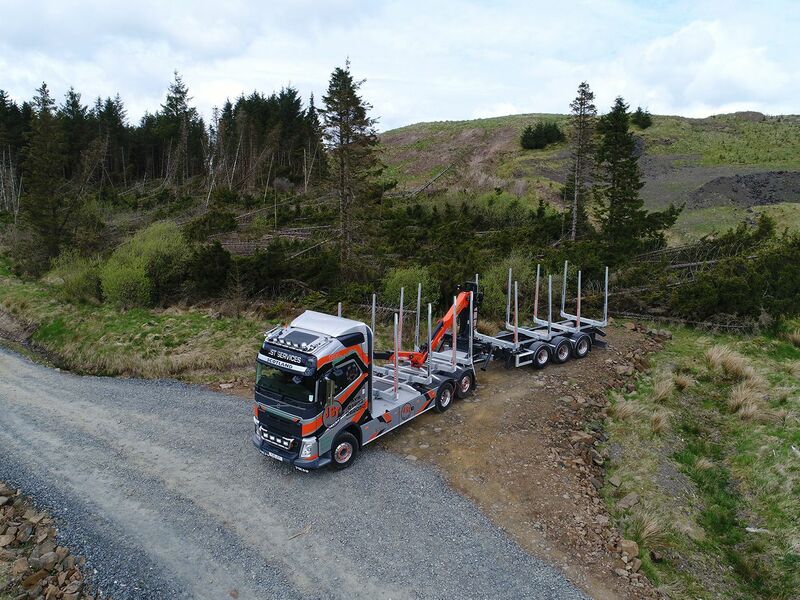 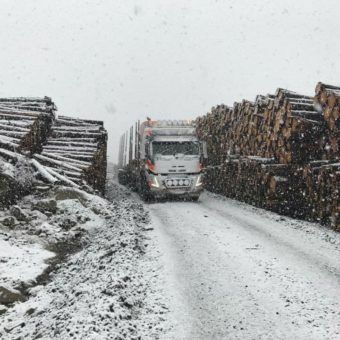 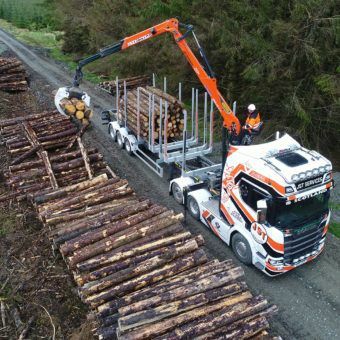 With experience gained over the past 25 years, and a rolling investment programme, this has evolved into one of the most modern self loading timber truck fleets in Europe. 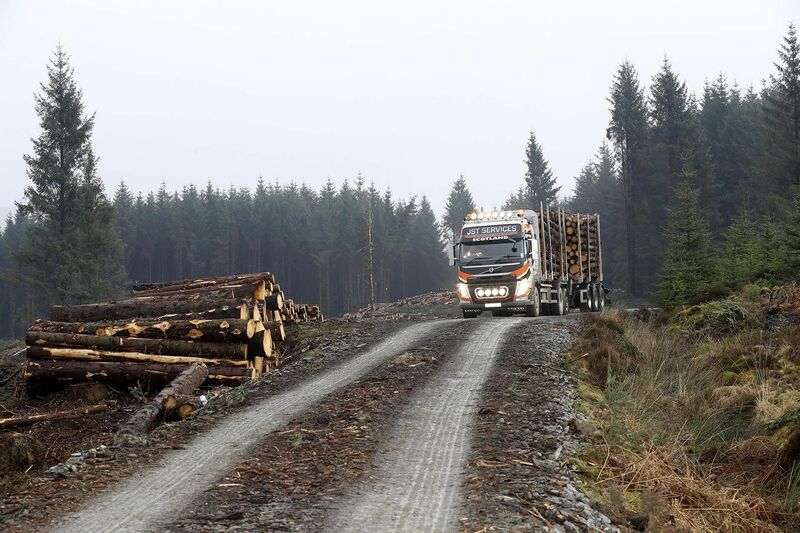 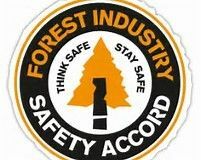 We support forestry by ensuring that the timber industries can access forests and market timber in a sustainable way. 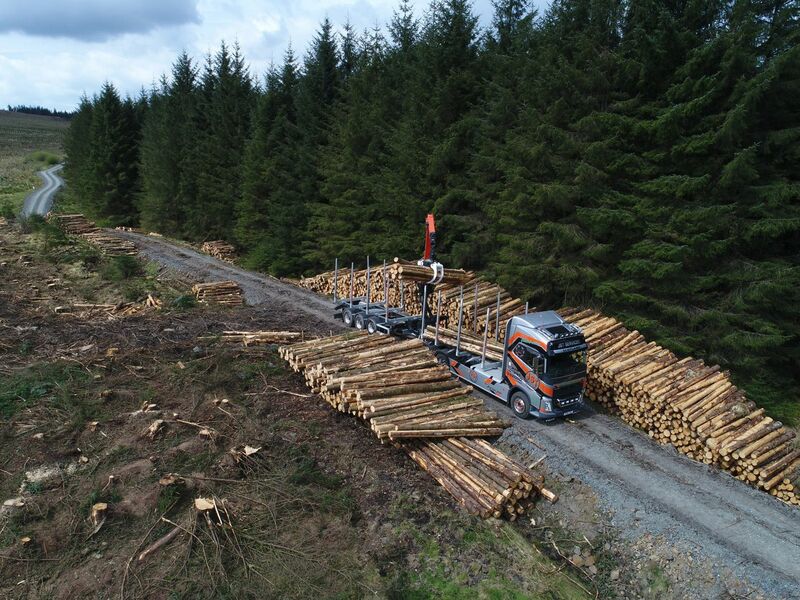 At the same time, we seek to minimise the impact of timber transport on the publicroad network, on local communities and on the environment. 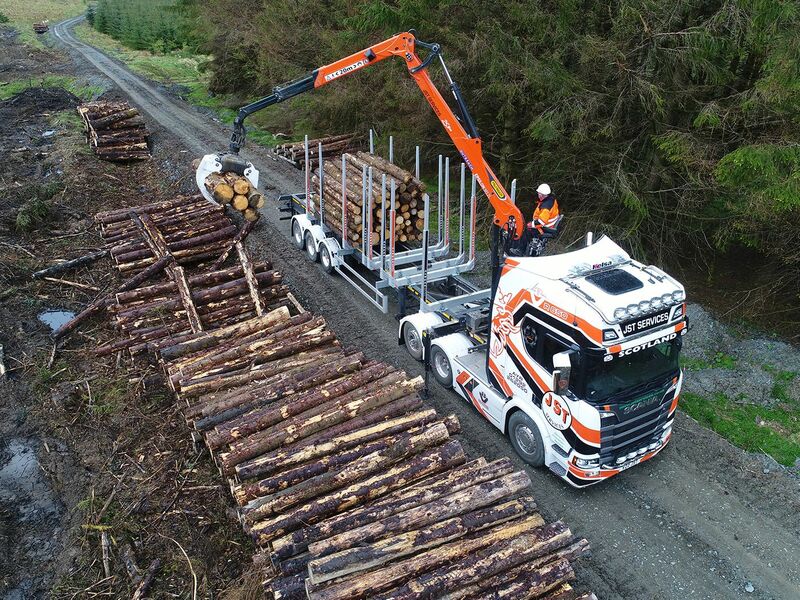 Embracing technology and utilising management tools such as Volvo Dynafleet and Scania Fleet Management Portal allows for efficient routing, electronic communication and tracking which leads to lower fuel and environmental costs. 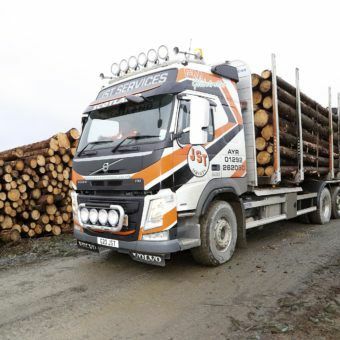 Mechanical optimisation, matching trucks to tasks and conditions, kitting out trucks with the latest Central Tyre Inflation and wheel configurations (which literally leads to less pressure on road surfaces, trucks and drivers) are all seen as important aspects of running the business. 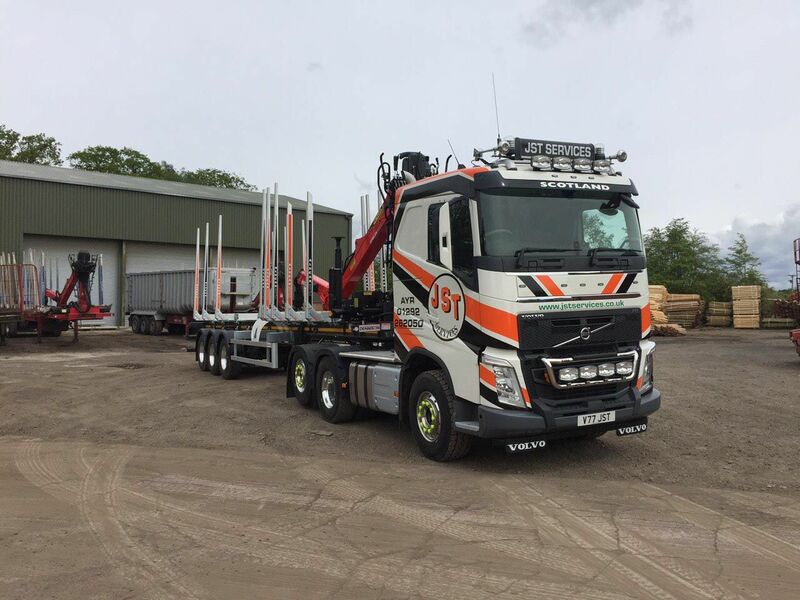 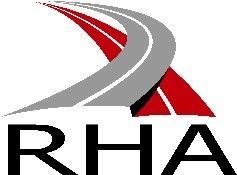 Our 24/7 workshop allows for a planned routine maintenance programme to be undertaken and also handles overnight repairs as required to keep wheels rolling! 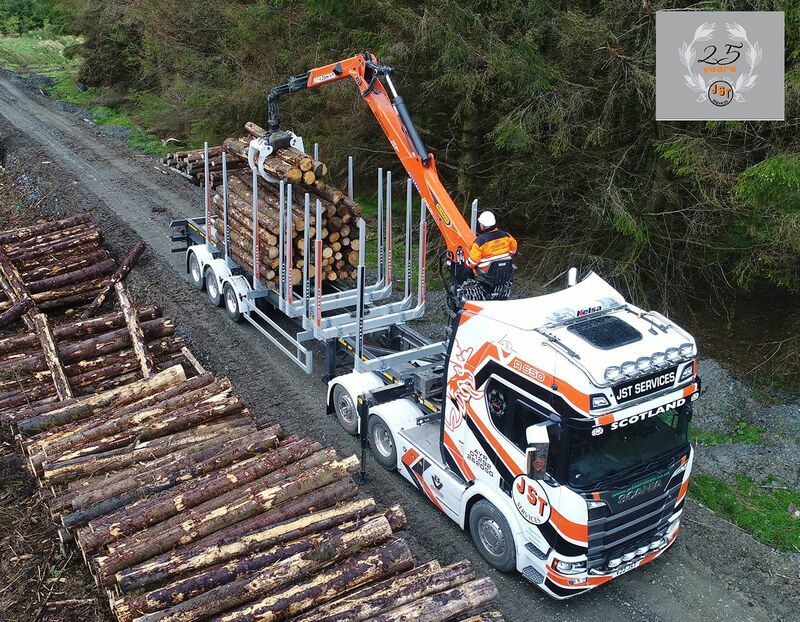 As important as the hardware are our drivers and support staff, who are experienced in both truck crane and maintenance operations. 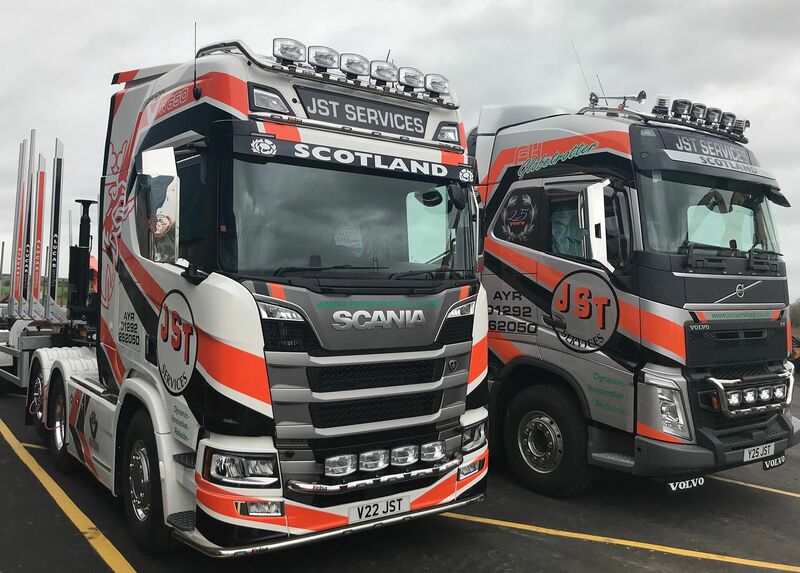 Driver development and ongoing training are seen as a key part of delivering both company strategy and customer satisfaction.